Thank you very much for the great block, and your interpretations of how it could look in a quilt. Very much appreciated. Have a great day! Love your book, and really love this block and your settings! Definitely something I'll do! 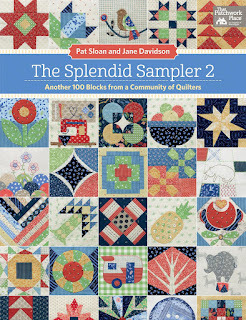 I love this block Carl and I look forward to adding it to my Splendid Sampler 2. Thank you. Wow! Fantastic block. Thank you. I really like Betty's Bloom with the extra block...and Betty is a sweetie. I know you miss her. 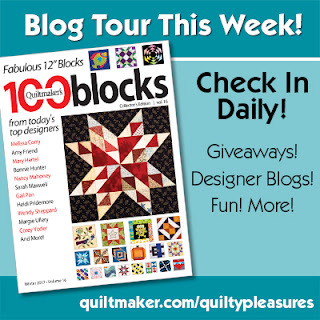 I love paper piecing, too, and I'm happy to see your block using this process. I see lots of patterns with the note, "NOT paper pieced!" and I think: and WHY NOT??? 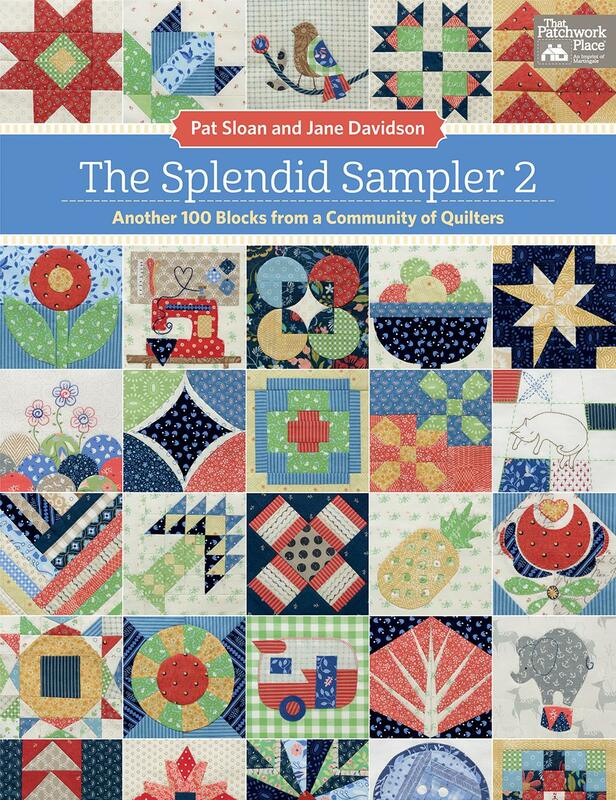 I also like both of your suggestions for a quilt made with this block. Thanks so much! The block is great, but I really love Betty Blue. Can you tell that I am a dog person from the word GO? They become like part of our family. Thanks so much for the block pattern. Carl, I absolutely love this block! 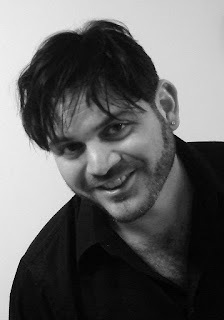 Thank you, thank you! I have 2CuteCollies, so I understand inspiration from them. I like your version of combining with a simple block for a bigger quilt. I am definitely using this block in a future quilt.